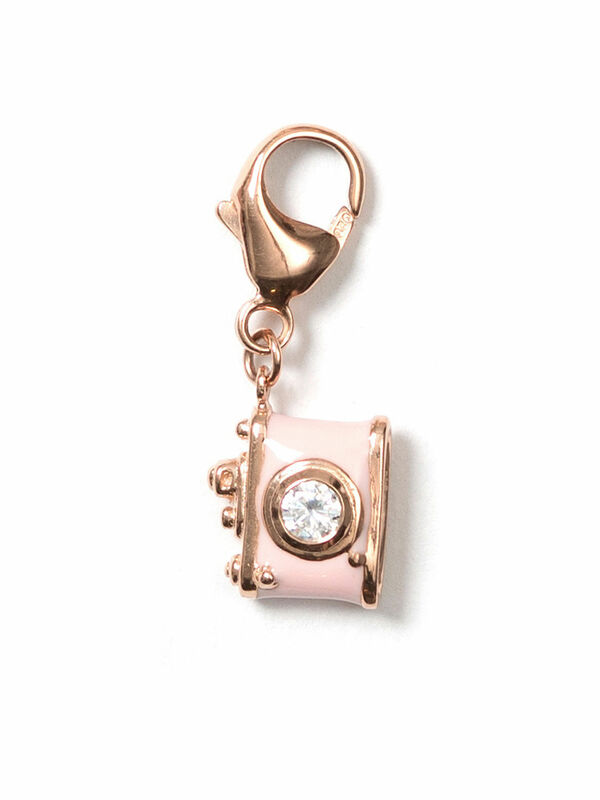 Snap A Pic Charm https://www.review-australia.com/asia/snap-a-pic-charm-rosegold/RE19ACC324.REPNK126.OneSize.html Lights. Camera. Action! You're just a few clicks away from owning our new limited edition charm! 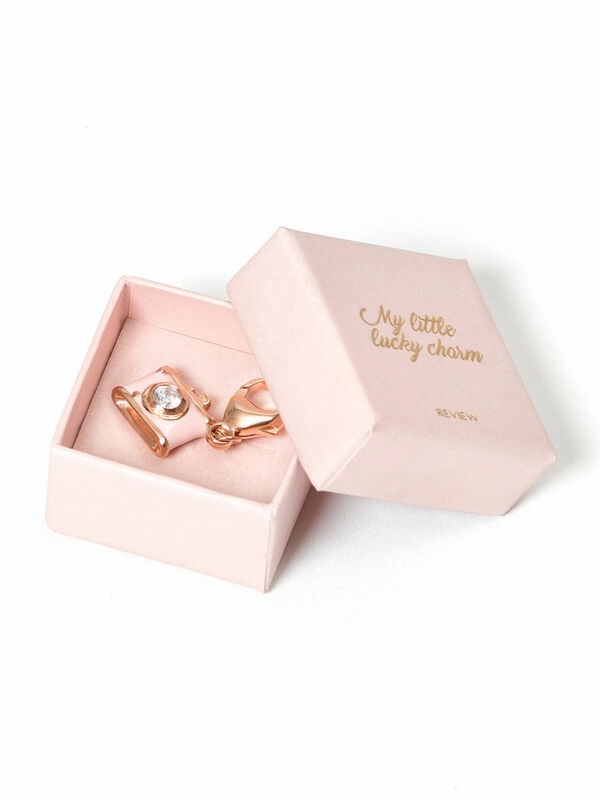 Made from sterling silver with 14k rose gold plating with a cubic zirconia centre, the Snap a Pic Charm is a #ReviewGirl must! This charm is designed to be worn on the Review Charm Bracelet, sold separately.